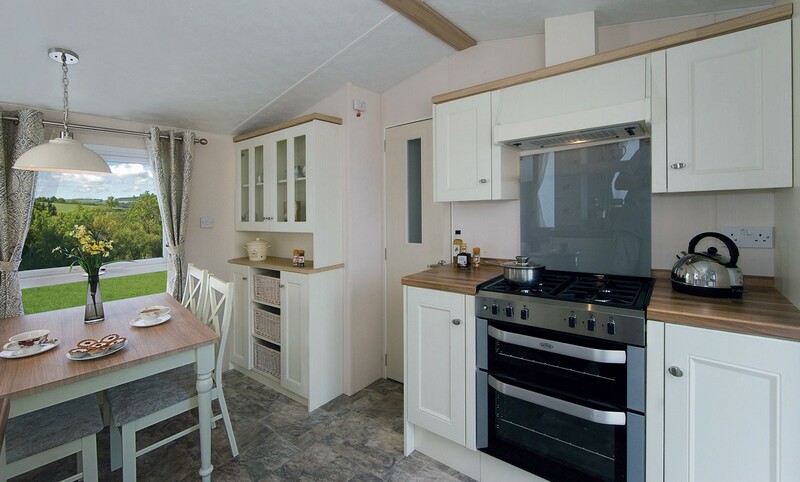 Based in East Yorkshire Europa Caravans Ltd is a well-established family owned business using qualified and experienced trades people committed to providing an excellent service, and most of all “Prides itself on quality workmanship”. 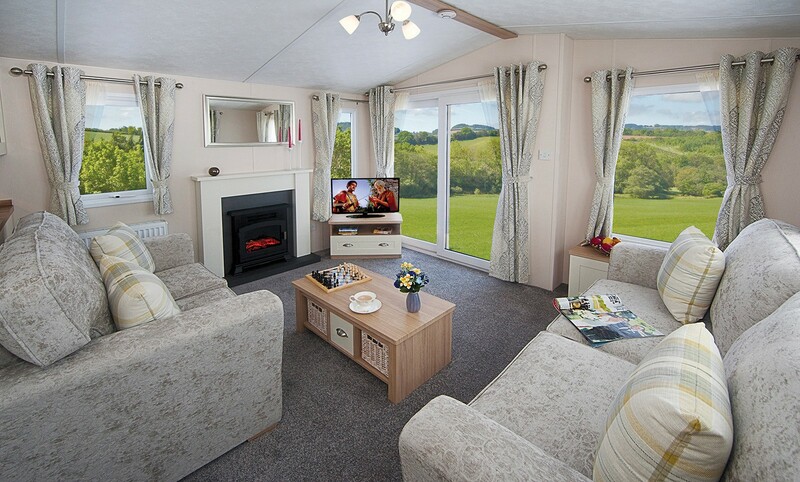 If you are looking to purchase a holiday home, this website provides information and photographs of modern holiday homes we currently produce. 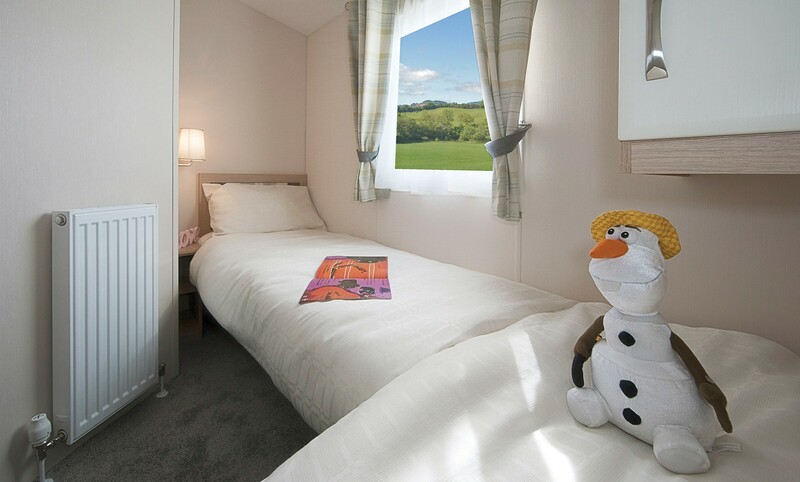 Whether you seek a holiday retreat or a more permanent residence, there is a Europa holiday home for you and your family. Each model boasts a striking exterior and a stylish, modern interior. From comfortable, furniture and contemporary fabrics to carefully selected fittings and practical features. 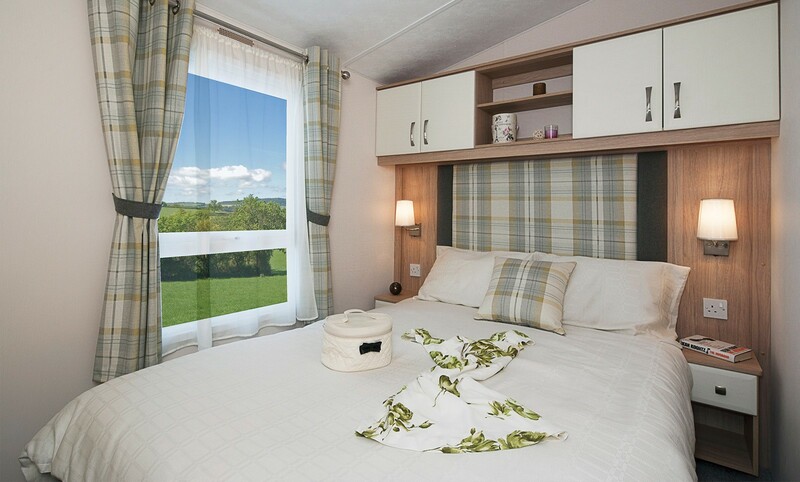 Europa Caravans Ltd was formed in February 2009 by Donald and Graham Oades in the depths of a recession, they both left steady jobs to start their new business, when doing this they were faced by the same questions from suppliers “is this the best time to start a caravan company”, under the same breath suppliers said if you can start in such difficult times then when it comes back you will thrive, the two new directors already had strong leads and were confident they had a good business. All the suppliers gave Europa a lot of support as Graham and Don were both very well known to them. Don and Graham have both worked in caravan companies for years, Graham has been building caravans since 1984 and Don starting his career in caravan manufacture in the 90’s, both built their way up to high managerial positions giving both of them a vast range of experience in the industry. All their employees were carefully selected giving them such a strong team which gave them a quality product from the start. 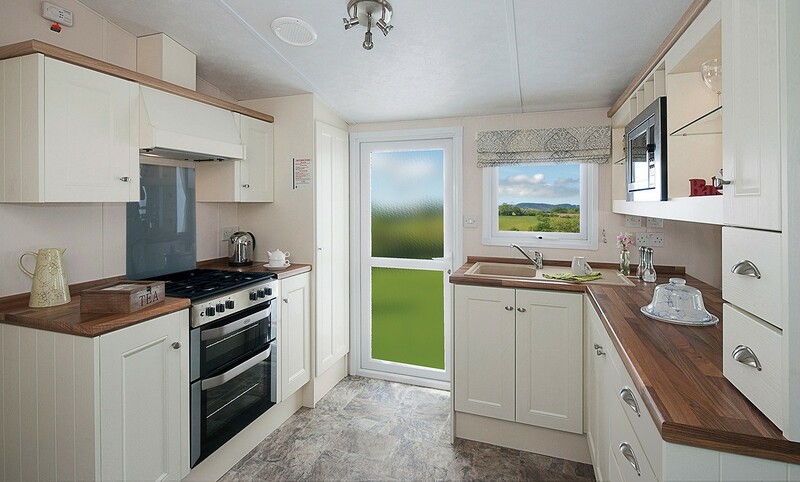 Within five weeks the factory was set up, drawings done and the first caravan completed, from that day on they were already building a steady 4-5 caravans per week to a very high standard, when starting their new company Don and Graham had the chance to design out all the problems they had encountered in their years of building caravans, giving them a better quality product with less problems. By the October of their first year they had already outgrown the various units they had taken on a small industrial estate and looked to move under one roof with more space, by January 2010 production moved in to a 45,000sqft factory giving them more space for the off line and extending the production line giving a much better flow, production increased 3 fold to meet the demand. 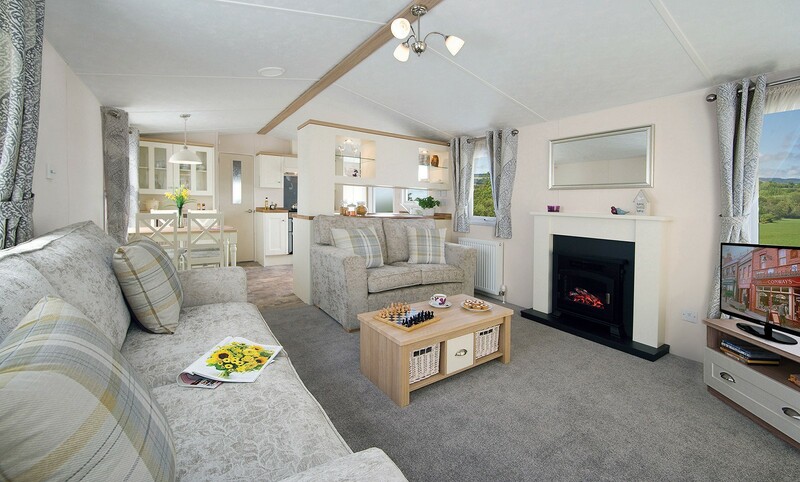 Their customer base has grown steadily over the last five years from both Export and the UK and continues to do so, they exhibited caravans at the Cottingham Parks (Hull) in September and the Westpoint show (Exeter) in the October, at both shows existing customers showed their support and new customers are also gained. 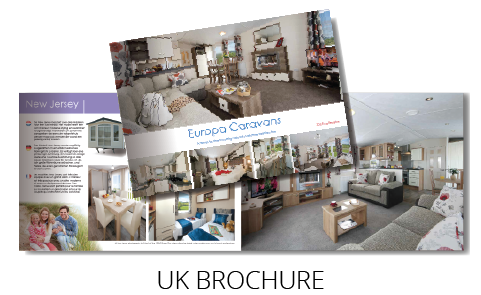 Europa is a very hands’ on family run Caravan Company and it is very important to Don and Graham that customers receive the right level of service from start to finish, quality is key and with a very efficient aftercare service any problems are quickly rectified.